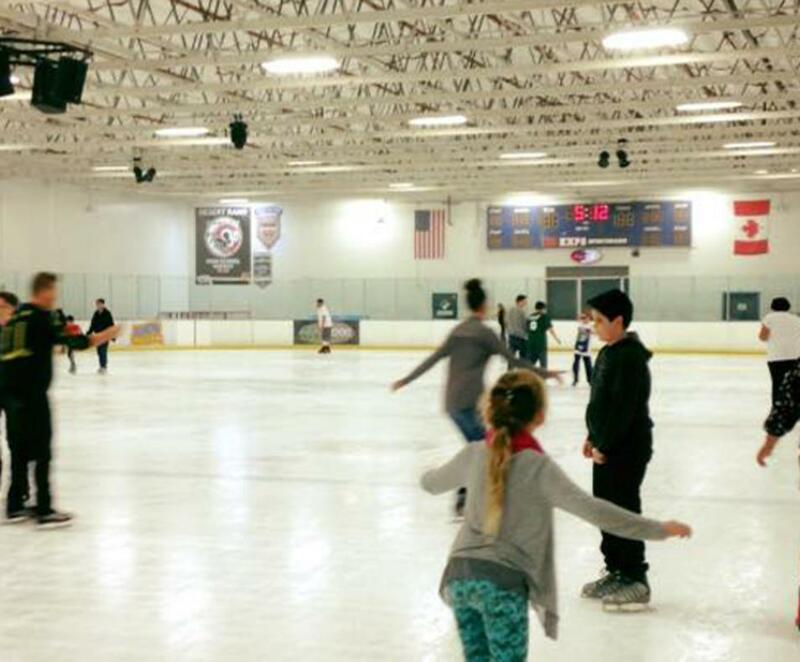 The coolest place in the desert is open to the public for recreational skating, figure skating and hockey. Skating lessons and hockey instructional programs are available. 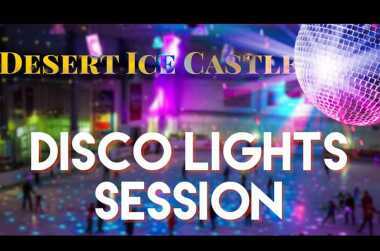 The rink also rents to groups who are interested in using the ice for private functions such as birthday parties, church groups, youth groups, and corporate events. 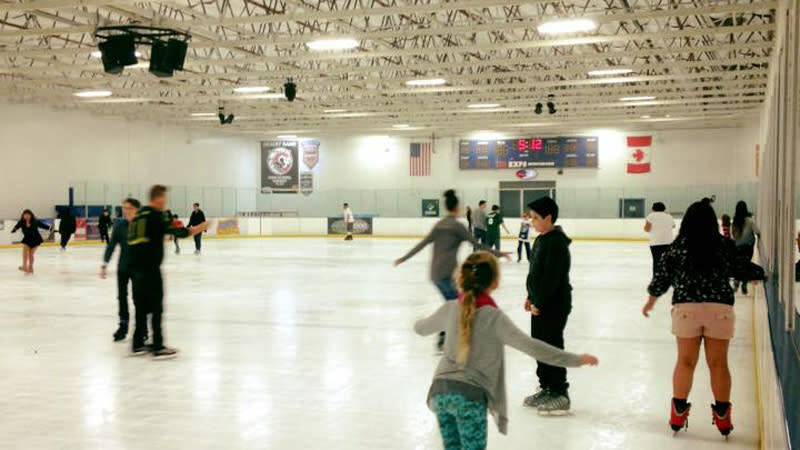 Groups are able to rent the entire facility, whether it's for ice skating or playing broomball. NHL regulation-sized skating rink has seating for up to 150 people.